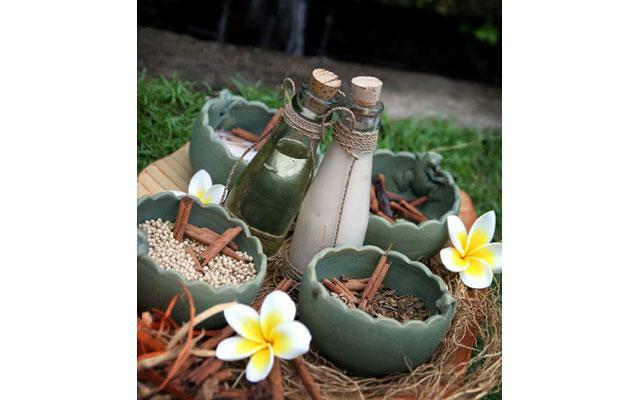 Spa at the Alam Puri Resort offers a range of spa treatments for individuals and couples. This bring calmness, relaxation, and rejuvenation, while also detoxifying your body, releasing tension and stimulating circulation and metabolism. You can enjoy traditional massage with a choice of Balinese or Javanese oils, or try the 3 hours delight package that started with a massage, followed by a traditional scrub and musk. 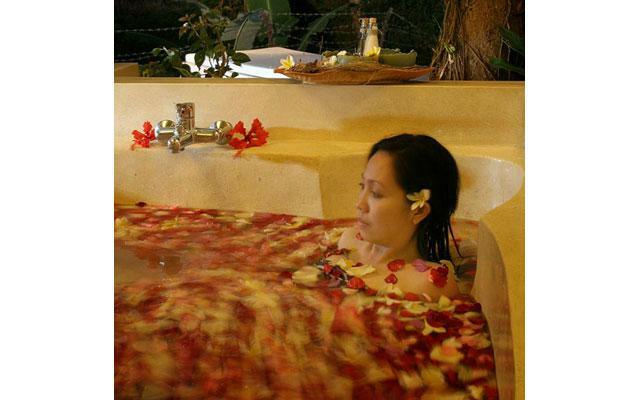 The treatment ends with an exotic flower bath. Ginger tea and fresh fruit served during the treatment.